Founded in 1630, Boston is one of the oldest cities in the United States and is without question one of American’s most fascinating destinations. 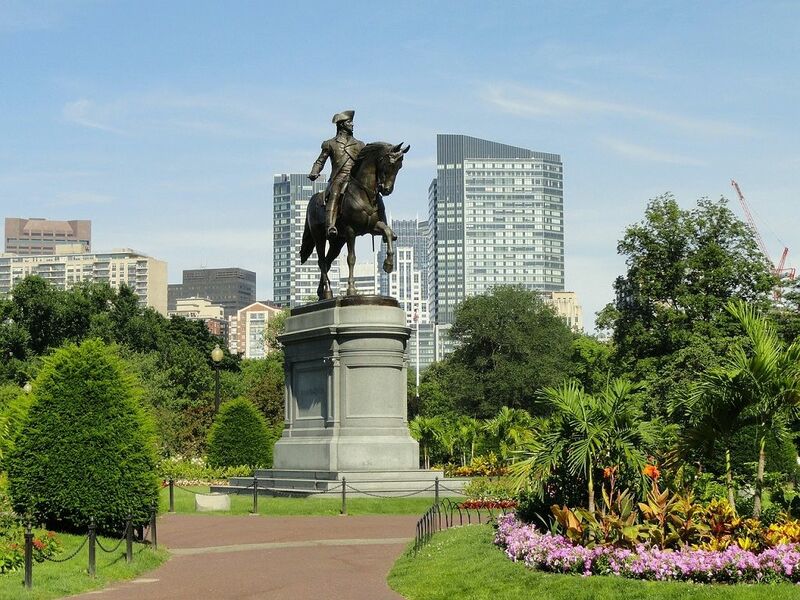 Boston was the scene of key events during the American Revolution and today visitors will find a city replete with history, attractions, and an impressive collection of top bars and restaurants. The neighbourhoods that make up a city are essential to its DNA and Boston’s are certainly eclectic, all bringing something a little bit different to the Massachusetts capital. If you’re going to be visiting Boston, perhaps during a cruise deals holiday, you’ll unlikely have time to see them all but that doesn’t mean you shouldn’t get around and explore as much as possible. With this in mind, we’ve decided to put together a guide to just some of the Boston neighbourhoods you have to visit during your trip – letting you know what to expect when you arrive, along with some suggestions for fun things to see and do. Perhaps Boston’s best-known neighbourhood, Beacon Hill gets its name from the beacon that used to warn the citizens about invaders from its hilltop location. 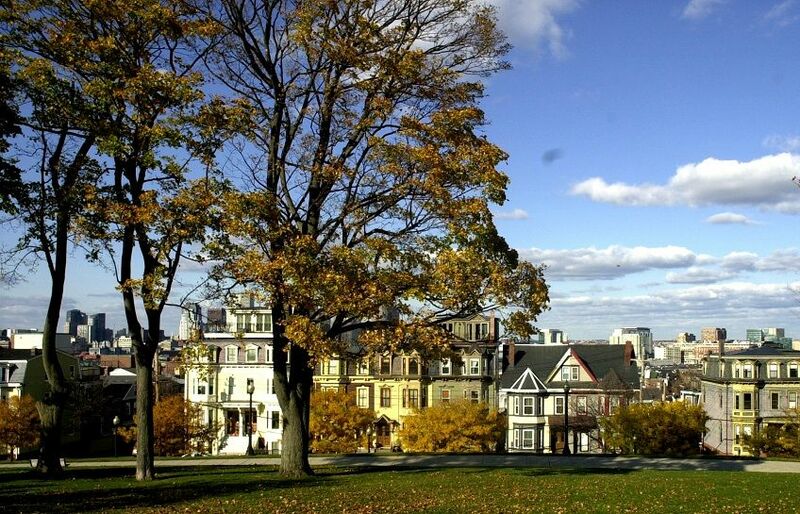 One of the oldest neighbourhoods in Boston, Beacon Hill has seen many famous residents (including Robert Frost) and was home to notable individuals during the Revolutionary era. Beacon Hill is a great place to be for learning more about the city’s history, with Massachusetts State House being located here (distinct for its golden dome) – one of the oldest buildings in the city that was originally used as John Hancock’s cow pasture. Boston Common is also situated in Beacon Hill – the oldest city park in the US (1634) and where the British made camp during the 1775 occupation. Along with public gardens, boutiques, and beautiful brick homes, visitors can also look forward to the likes of Boston Athenæum – one of the county’s oldest independent libraries, founded in 1807. Here you can look forward to seeing an incredible rare book collection (including the largest portion of George Washington’s library), art collection, sculptures, busts, drawings, photographs, exhibitions, and important primary materials on the American Civil War. And for those looking for a top place to dine while in Beacon Hill, The Paramount is a long-time favourite restaurant of the neighbourhood that truly encapsulates the history and character of the area. This comfortable bistro is a great spot to enjoy fresh meals with a terrific atmosphere. For fans of the classic show ‘Cheers’, you’ll be sure to want to visit the restaurant that was the inspiration for the show’s most famous location. Once known as the Bull & Finch Pub, at Cheers restaurant on Beacon St. not only is there a shop with ‘Cheers’ memorabilia, but the restaurant itself is top-notch, delighting visitors with delicious food served daily. Owner of the restaurant, Mr Thomas A. Kershaw, told us: “Our menu features favourites that travellers enjoy. We feature seasonal specials from lighter fare like salads to our famous burgers.” If you’re a ‘Cheers’ fan and are in Beacon Hill, you’ve got to stop by. 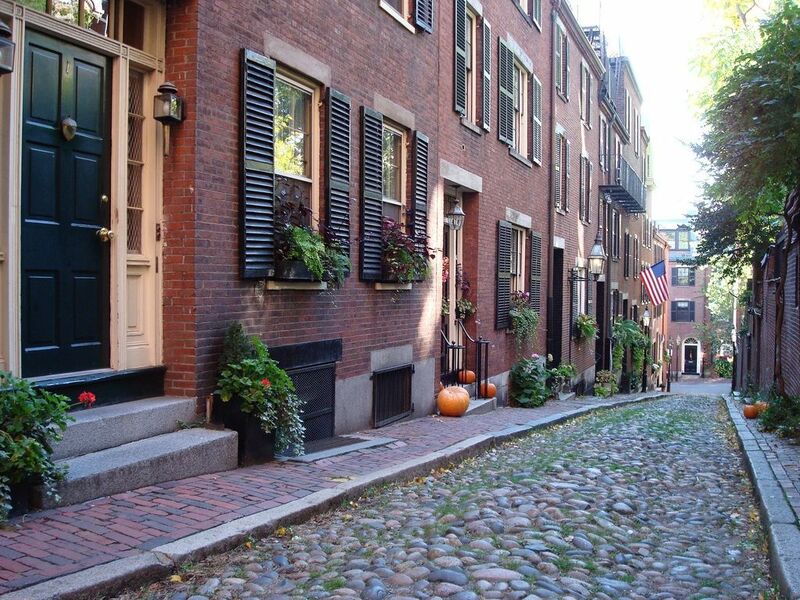 For those wanting to really uncover all that Beacon Hill has to offer, booking yourself a tour with experts like Boston By Foot is an excellent idea. Boston By Foot has a plethora of fascinating tours available but their Beacon Hill offering is a true standout. Telling us more, the team at Boston By Foot said: “Boston By Foot's Beacon Hill Walking Tour has been Boston’s classic tour since 1976. 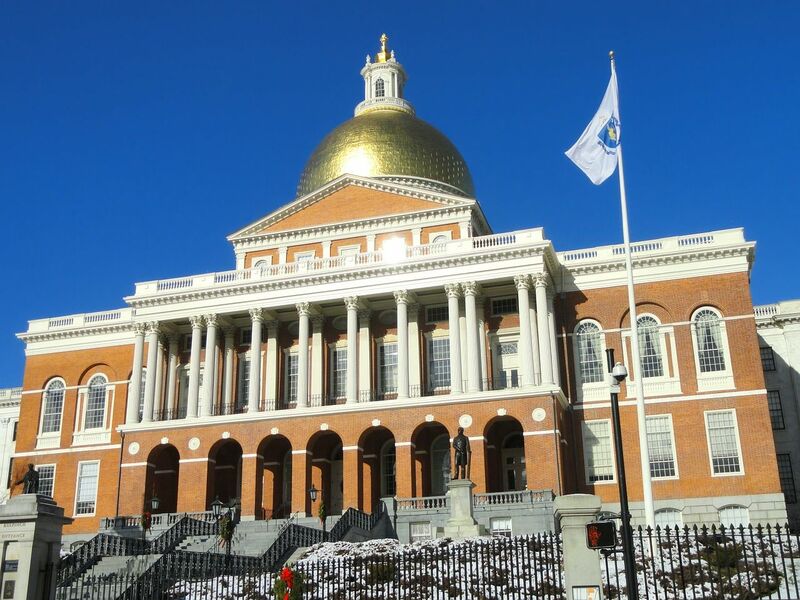 From the golden dome of the Massachusetts State House to the elegant homes of Louisburg Square, the Beacon Hill tour travels picturesque streets, highlighting examples of early American architecture with particular emphasis on the work of Charles Bulfinch. The oldest residential community in Boston, North End is a 234-acre neighbourhood that is home to a large Italian-American population and as a result a tremendous range of the very best Italian restaurants anywhere in the city. The incredible food is reason enough to pay the area a visit but North End has so much more to offer. ‘Little Italy’, as it is also known, boasts incredible charm and is surrounded on two sides by Boston Harbour. This 17th-century neighbourhood is also able to delight visitors with some fascinating historical sites from the Revolutionary War era. You, of course, can’t leave North End without enjoying the incredible food already mentioned. Antico Forno (pictured above) is a must-dine-at Italian restaurant and with their delicious menu and distinctive cooking methods, it should certainly be on your North End to-do list. Carla Gomes from Antico Forno told us: “Antico Forno is a very unique restaurant in the North End, although it’s very much Italian. 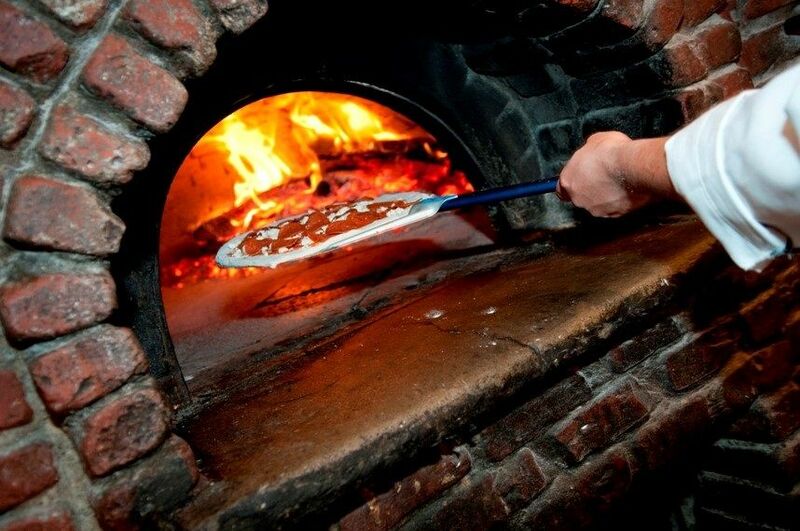 It was the first wood-fired brick oven restaurant in the neighbourhood when we opened in 1996. The restaurant was named after the oven, which means ‘Old Oven’, built by craftsmen from Naples, and the floor of the oven is lined with volcanic ash from Pompeii which results in a hotter oven that reaches temperatures up to 900 to 1,000 degrees. “Most dishes get topped off in the brick oven for a minute or two before they go to the table and that’s where I would say we are unique because no other restaurant does this or even has a volcanic ash floor oven. Also, the bricks on the outside of the oven come from an old building from the early 1900s in South Boston that were given to us back in 1996. The fast-growing neighbourhood of South Boston is a very appealing location in the city and is known for its great bars, restaurants, and the many beaches along the water. There is a very strong community feel in ‘Southie’, thanks in large part to its Irish heritage. For those looking to grab a nice drink or two while enjoying the delights of Boston, you’ll be happy to know that there are more bars per square mile here than in any other location in New England. South Boston is also where you can find the national historical park of Dorchester Heights (yet another important location pertaining to the American Revolution) where George Washington and his troops forced the British out of Boston with cannon fire. 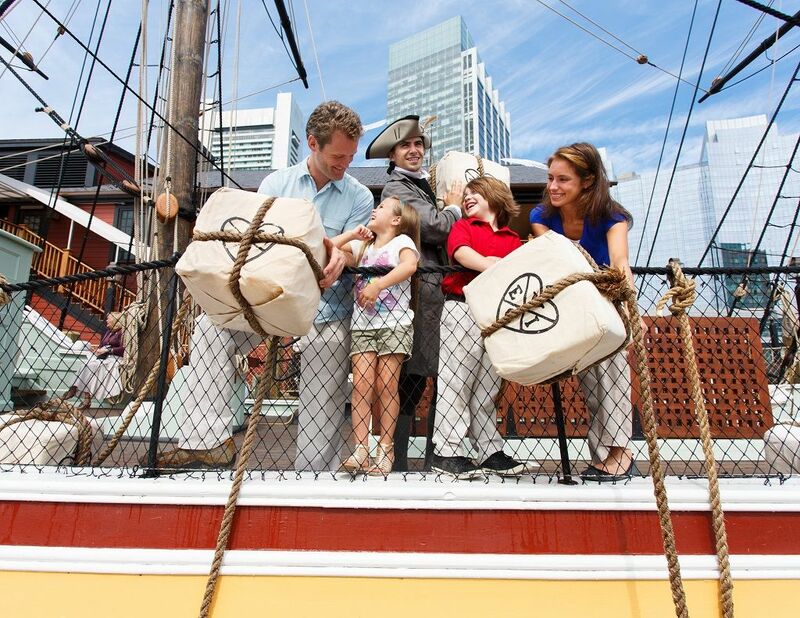 Another great attraction in the South Boston area is Boston Tea Party Ships & Museum. This educational and family-friendly destination celebrates a crucial moment in American history with re-enactments, historical interpreters, interactive exhibits, artefacts, and full-scale, fully restored 18th Century sailing vessels from the period. While exploring the delights of South Boston, you are bound to work up an appetite. Thankfully, Southie has plenty to offer. Loco Taqueria & Oyster Bar is a vibrant neighbourhood spot that specialises in tacos, oysters, and tequila, serving up a truly mouth-watering menu to its loyal patrons. 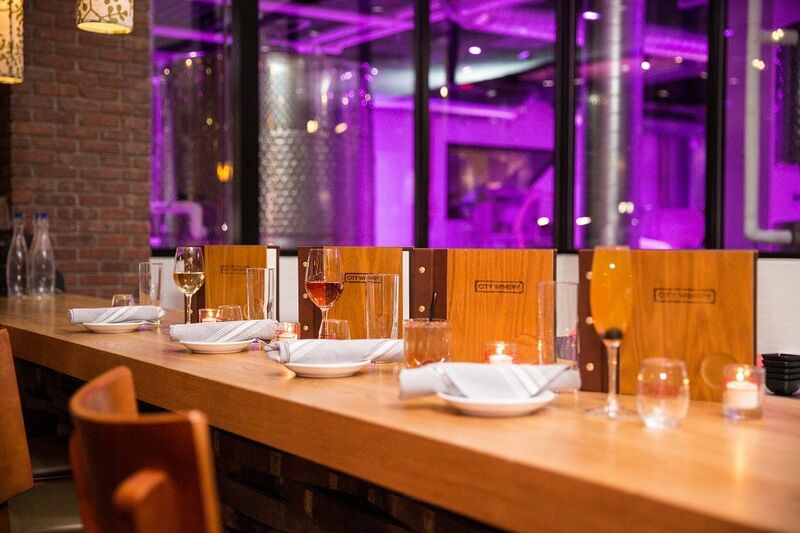 Coppersmith Boston is another restaurant that is bound to delight during your time in South Boston. With a rooftop bar, vintage interiors, and dinner, brunch, and lunch all available, Coppersmith will serve you well with its classic menu offerings. Another Boston neighbourhood that is replete with history and top landmarks is Charlestown and it should certainly be a featured stop of your Boston itinerary. 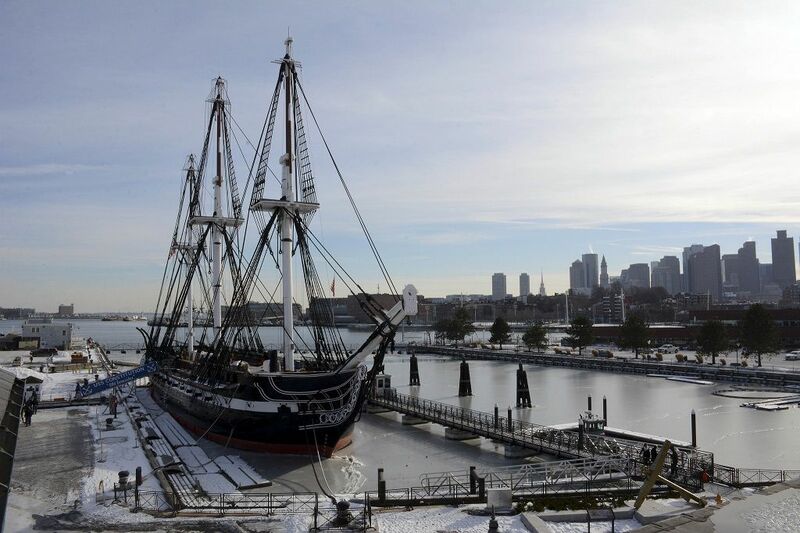 Situated on the north side of Boston by the Mystic River and Boston Harbor, Charlestown is a popular location to visit thanks to sites like The Charlestown Navy Yard which is now a historic park and was once responsible for building many U.S. Navy vessels. Walking around the harbour is a delight, as is taking the time to see the famous warship known as the USS Constitution (also known as ‘Old Ironsides’). The vessel was named by George Washington after the United States Constitution, and there is today a wonderful museum in its honour just yards from the ship itself. At the USS Constitution Museum visitors can enjoy interactive galleries, exhibits, collections, and learn all about the amazing history of this great ship. For a nice refreshment during your time in Charlestown, you’ll certainly be spoiled for choice. 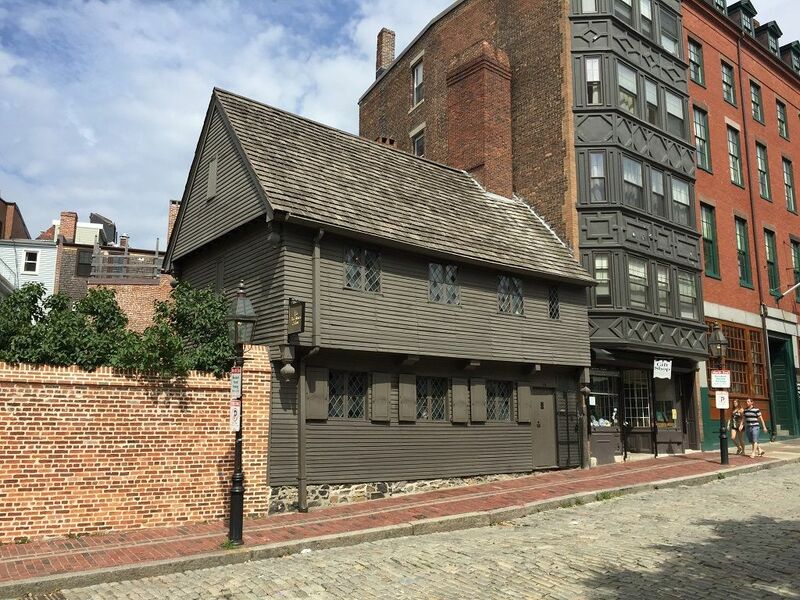 The Warren Tavern is the oldest tavern in Massachusetts, dating back to 1780, and has been visited by many notable individuals including the likes of George Washington and Paul Revere. Popular with locals and visitors alike, enjoying a drink or two here is an absolute must! Another excellent establishment to pay patronage to is the Monument Restaurant & Tavern with its gorgeous wood furnishings. Serving brunch, lunch, dinner, and offering a kids’ menu as well, Monument is able to boast delicious meals and snacks for all to enjoy.